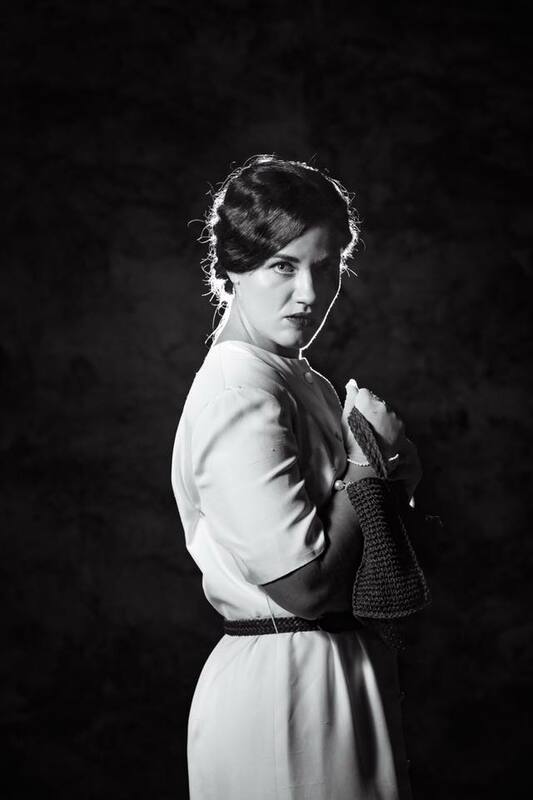 ST. GEORGE — Brigham’s Playhouse is excited to announce that their production of Agatha Christie’s “Murder On The Nile” begins Thursday and runs through Nov. 17 at their intimate, indoor theater in Washington City. Kay Ridgeway has led a charmed life. Blessed with beauty, enormous wealth and a new husband, she embarks on a honeymoon voyage down the Nile. Fatal circumstances await when the idyllic surroundings are shattered by a shocking and brutal murder. Under scrutiny is a multitude of memorable passengers, all with a reason to kill. Performances are running Thursday through Saturday at 7 p.m., with a matinee performance at 2 p.m. on Saturdays. Tickets for adults are $23, seniors are $21 and children over 5 and students are $17. Tickets can be purchased on the Brigham’s Playhouse website, by calling 435-251-8000 or visiting the playhouse box office, located at 25 N. 300 West, Washington City. Box office hours are Tuesday-Friday 2-7 p.m., and Saturday noon to 7 p.m. According to a press release from the theater, Brigham’s Playhouse believes in the power of live theater and its ability to provide audiences and performing artists with life-changing experiences. This is the fifth season for the playhouse, which was founded in 2014 by the Young and Knapp families. For more information, go to the Brigham’s Playhouse website or call 435-251-8000. When: Oct. 11-Nov. 17 | Performances run Thursday through Saturday at 7 p.m., with a matinee performance at 2 p.m. on Saturdays. Where: Brigham’s Playhouse, 25 N. 300 West, Washington City. Tickets for adults are $23, seniors are $21 and children over 5 and students are $17. Tickets can be purchased on the Brigham’s Playhouse website, by calling 435-251-8000 or visiting the playhouse box office.